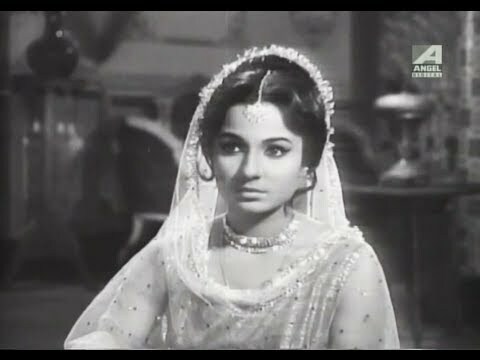 Antony Firingee is a 1967 Bengali-language biographical musical film directed by Sunil Bannerjee, and starring Uttam Kumar and Tanuja. It is a biopic based on the life of Anthony Firingee (Hensman Anthony), a Bengali folk poet of Portuguese origin. Antony Firingee fell in love with Nirupoma. She agreed to marry him after revealing her tragic history. But his fame did not prevent them from being ostracized by Bengali society. The film was noted for its music, sung by Manna Dey and Sandhya Mukhopadhyay. It was composed by Anil Bagchi and the lyrics were written by Gouri Prasanna Majumdar and others. The music is typical of the 1960s, the golden era of film music in India.